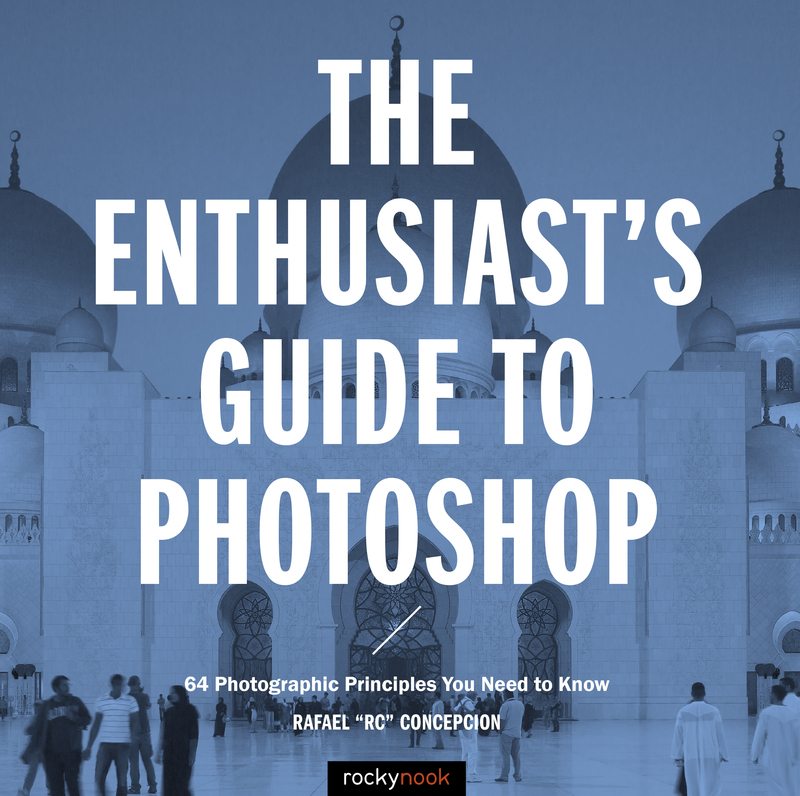 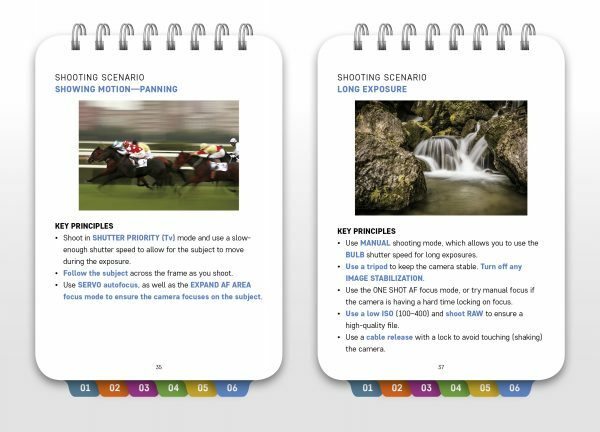 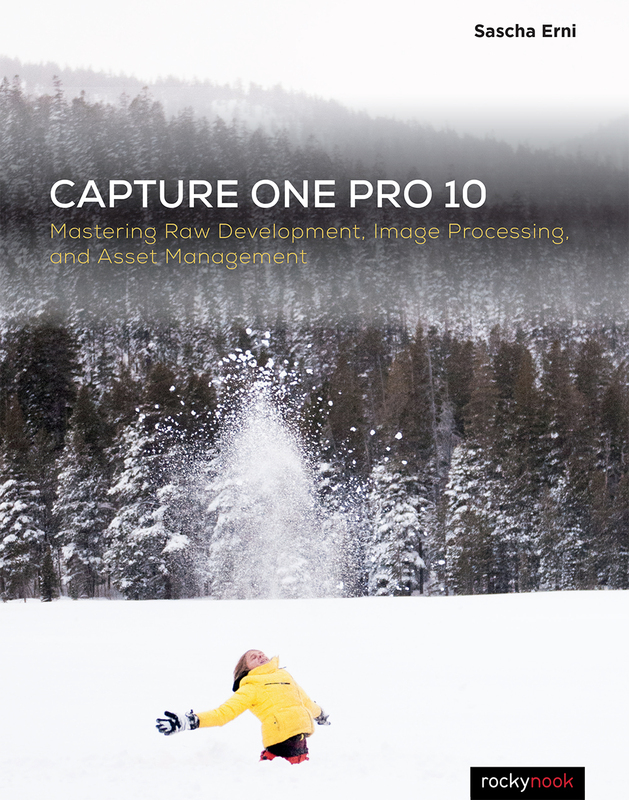 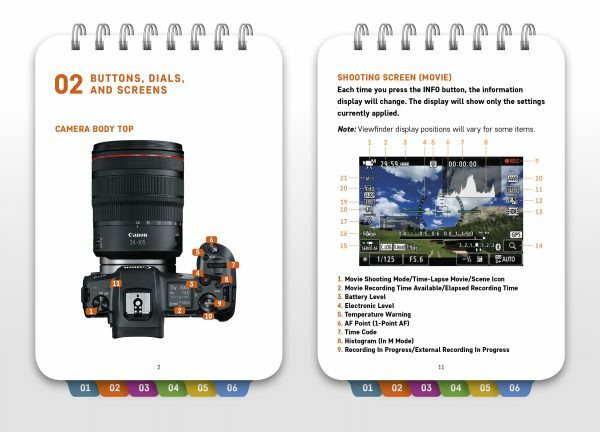 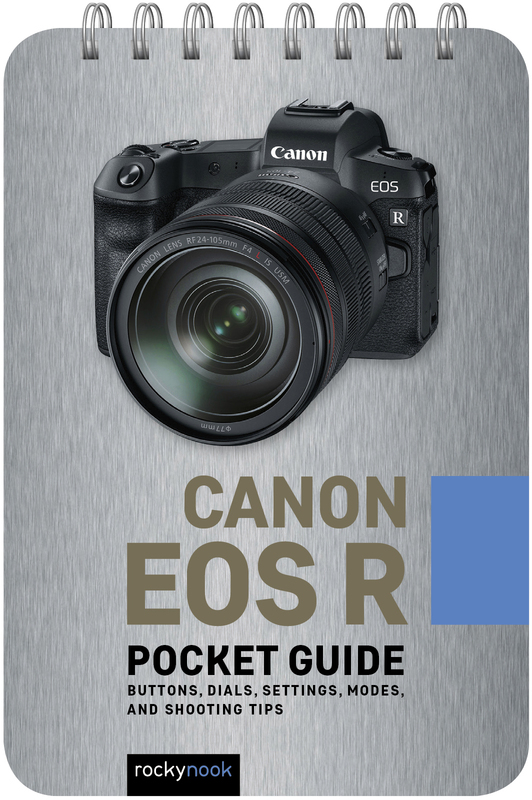 Designed for photographers who haven’t memorized every button, dial, setting, and feature on their Canon EOS R, Rocky Nook’s handy and ultra-portable quick reference Pocket Guide helps you get the shot when you’re out and about. 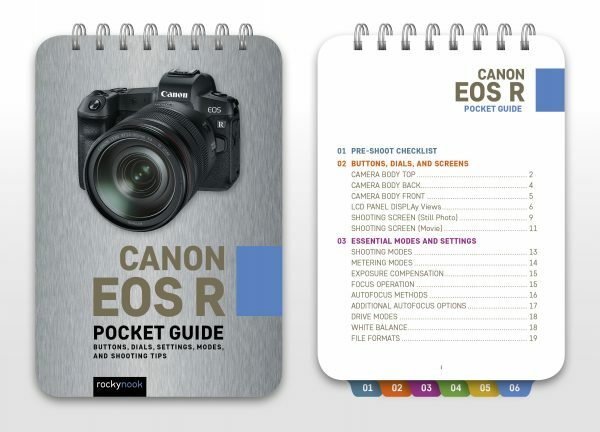 Product ID: 2266576 SKU: 1175. 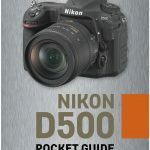 Categories: Camera Brands, Canon, Photography, Print. 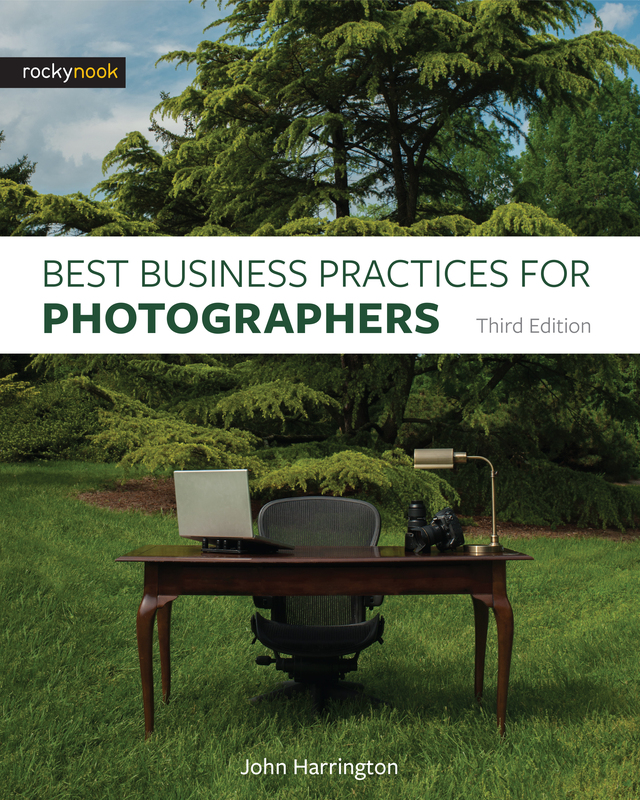 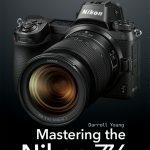 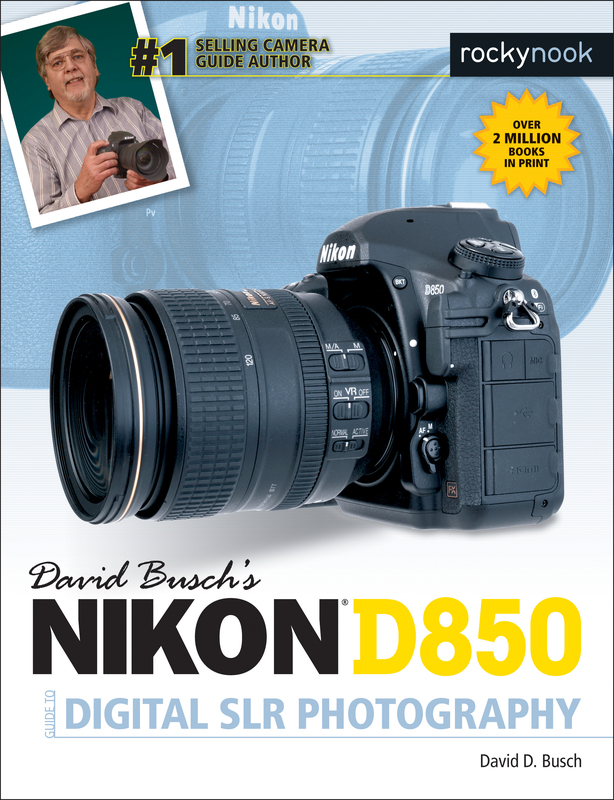 Tags: camera guide, canon, Canon Cameras, Canon EOS R, Canon EOS R Guide, Canon Guide, Pocket Camera Guide, Pocket Guide.